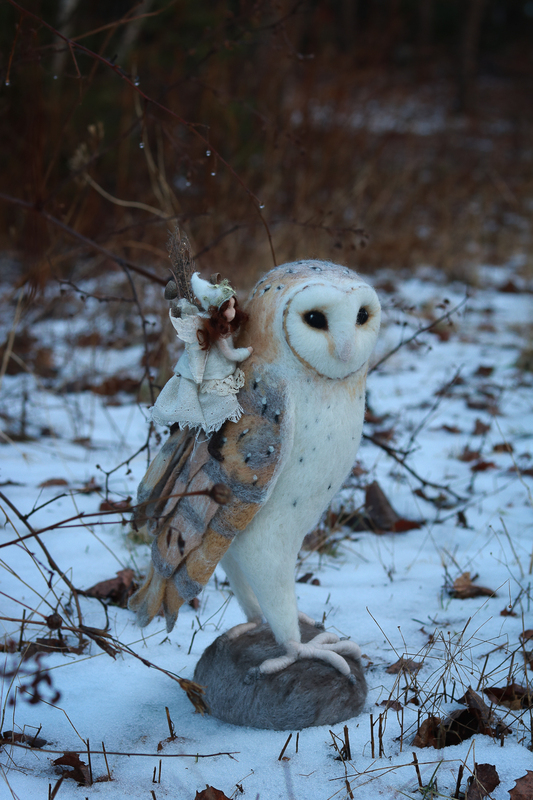 Nínimiel sits perched in the trees, surveying the wood for a good spot to plant the first snowdrops of the season. Dúlindwen glides over the winter wood, her nightingale-soft song threading through the wind. She is keeper of the liminal world, twilight whisperer, dawn dancer. The slumbering forest is her domain, its winter-bare trees sentries to her silent kingdom.